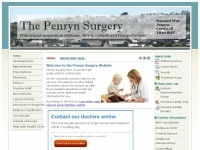 Boughtonhealthcentre.co.uk - Boughton Health Centre - Infor­ma­tion a­bout the doctors ..
Penrynsurgery.co.uk - Penryn Sur­gery - Your GP Sur­gery Web­site. 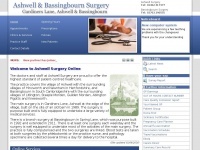 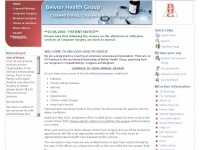 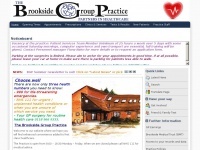 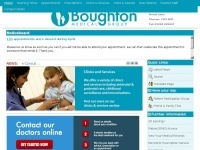 Find out ..
Ashwellsurgery.co.uk - Ashwell & Bas­singbourn Sur­gery - GP Sur­gery Web­site. 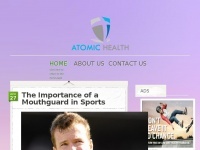 ..
Atomichealth.co.uk - Ato­mic Health - Health In­su­ran­ce and Po­licy ..